This conference provides a platform for those who are dealing with customs and trade at a high professional level. 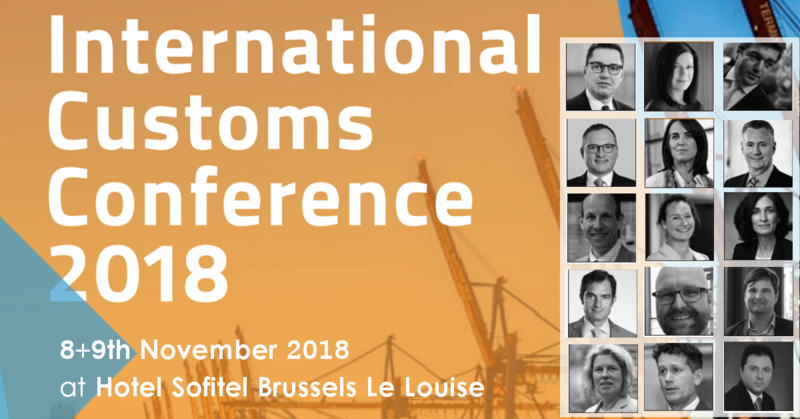 Internationally renowned speakers from the European Commission, jurisprudence, the customs administration, industry, academic and research institutions and legal consultancy will share their expertise with participants on the most recent developments at the EU and international level. There will be ample opportunity for participants to discuss and exchange views with the experts, gain insight into interesting cases and collect ideas for their daily practice. Support documentation will be available for all sessions. Who should join? Officials, in-house counsel and (compliance) officers and consultants and lawyers in private practice involved in Indirect Tax, Customs & Trade Compliance, Inter national Trade, Supply Chain Management and Trade Regulatory matters. International VAT Conference Club e.V.